Salman Khan is back and this time with a 'Kick'. 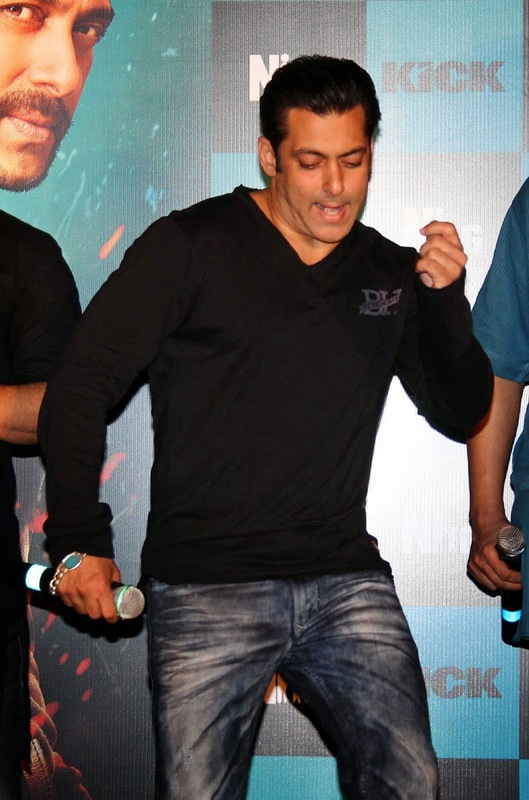 The actor danced his way to his fans hearts at the launch of the trailer of Sajid Nadiadwala's 'Kick'. The actor was accompanied by his leading lady Jacqueline Fernandez, Nawazuddin Siddiqui and Randeep Hooda.